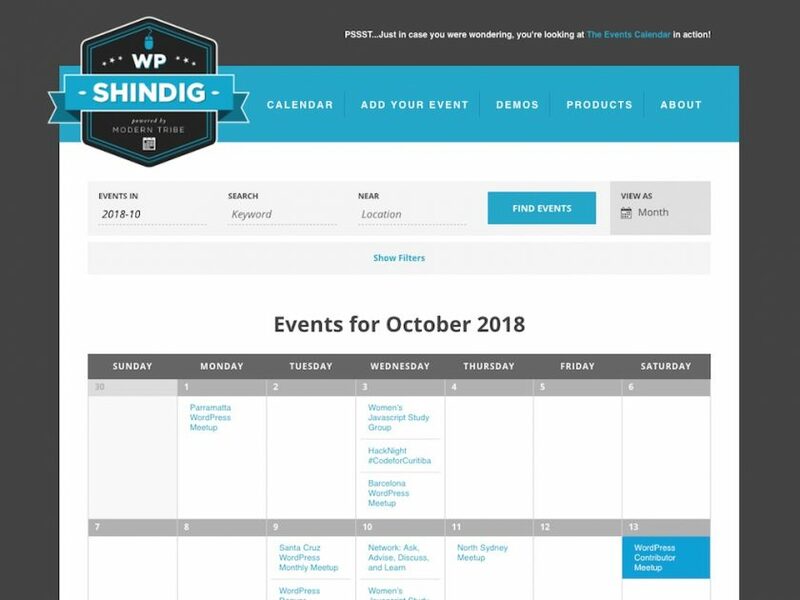 Events Calendar PRO and its suite of add-ons is a carefully designed collection of WordPress plugins that enables you to efficiently manage and share your events with your audience on your website. Easy to use, The Events Calendar (free version) will work straight out of the box. Display events, in a list, month or day view, add an event search, use Google Maps to show where an event is happening, and lots more. This core plugin is ideal for displaying basic calendar events. However, if you are looking to get more out of your Events Calendar plugin than the free core version provides then Events Calendar Pro provides the option of adding recurring events, a photo view, and a location search, amongst other things. Premium add-ons are also available to buy separately. These include Event Tickets Plus, enabling you to sell tickets for events within your WordPress website. And Event Aggregator, letting you effortlessly fill your calendar with events from Facebook, Meetup, Google Calendar, and more. As you can see, The Events Calendar is a great choice if you are looking for a feature-rich professional plugin that caters for a range of needs. Events Calendar PRO will power a multitude of applications, including event calendars for churches, schools and universities, bars and restaurants, live music venues, bands, museums, conferences, community events, meetups, newspapers, and more.